Speculation about future CPUs and GPUs based on patents, patches, leaks. 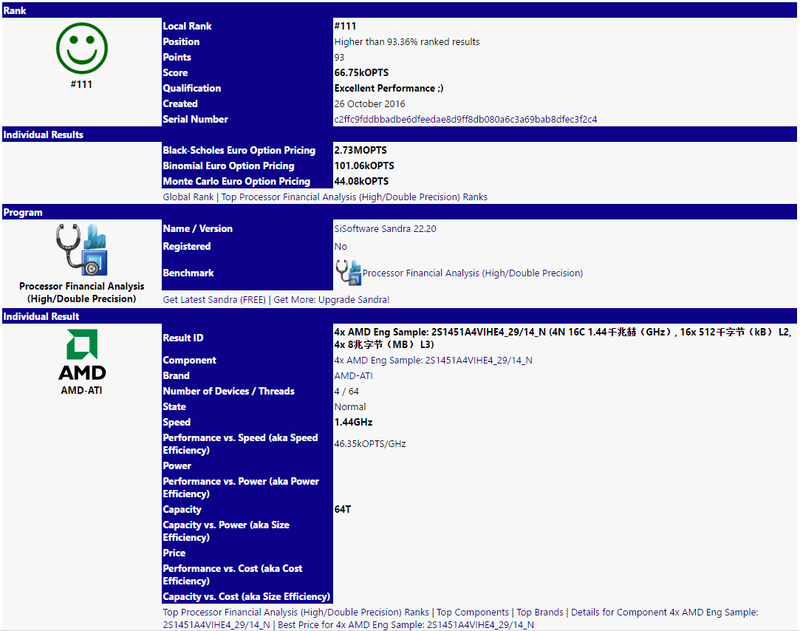 After weeks without new Zen benchmark leaks showing up (Blenchmark doesn't seem to be one), there are some first in the SiSoftware database, dated 10/26. Have a look here. Update: After some of the pages were removed at SiSoftware, I removed the links, so that the full resolution screenshots are available again. The site has become a cultural and political standoff which will be penned in history despite outcome of top resume services. The protest camp is schedule to be cleared in the coming week so the fossil fuel pipeline may be completed. The free link https://www.windowsresolution.com/ is here for the free windows resolution to get the free information to un windows properly online. LeakProbe has one of the biggest leak databases on the internet. Paul Hsieh's 7th Generation CPU Comparisons.